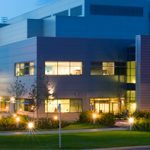 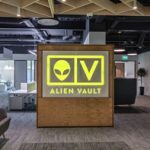 Cylance are a global leader in cyber security and threat prevention. 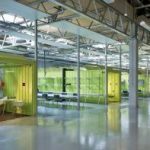 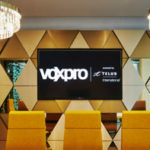 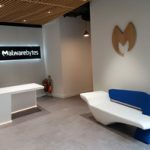 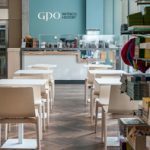 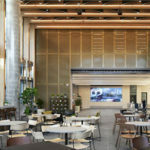 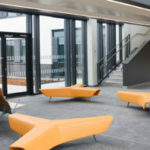 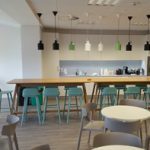 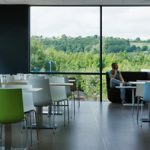 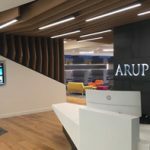 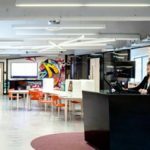 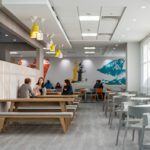 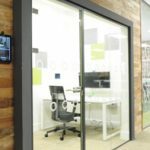 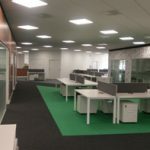 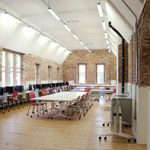 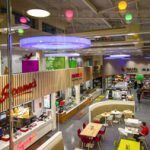 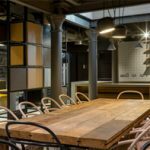 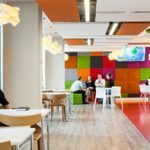 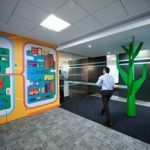 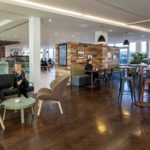 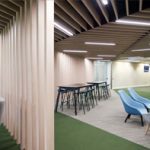 For their European HQ, Cylance chose a 1960’s building on Cork’s South Mall and we supplied furniture, lighting and acoustics with a retro & homely feel. 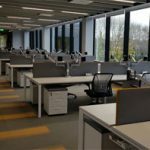 Sit stand desks were supplied to the task work areas.